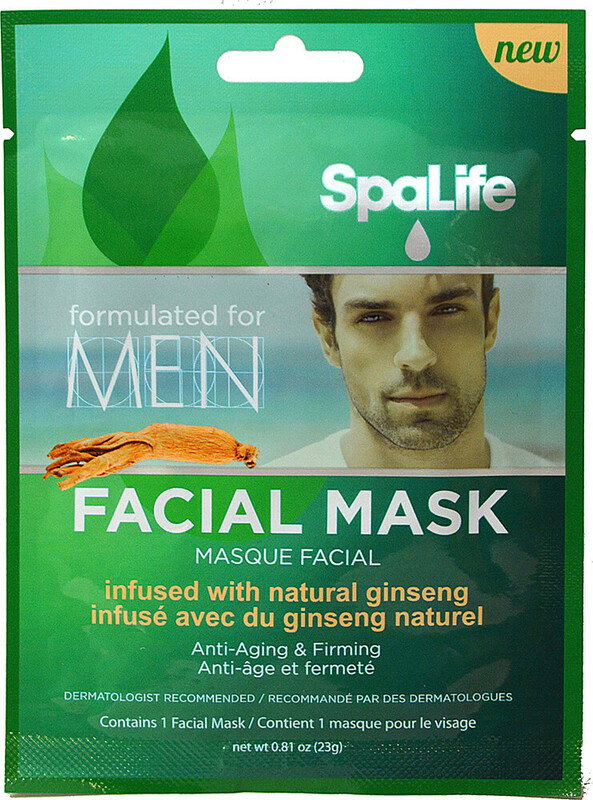 This specially formulated men's mask contains a perfect balance of natural ginseng and multivitamins. 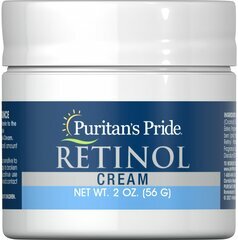 Ginseng helps refresh, clean and moisturize your skin. Sit back, relax and enjoy your spa treatment. Can be used before or after shaving. For a cool facial spa treatment refrigerate until ready to use. 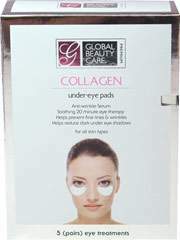 For a warm facial spa treatment place the pack in warm water for 2-3 minutes prior to opening.